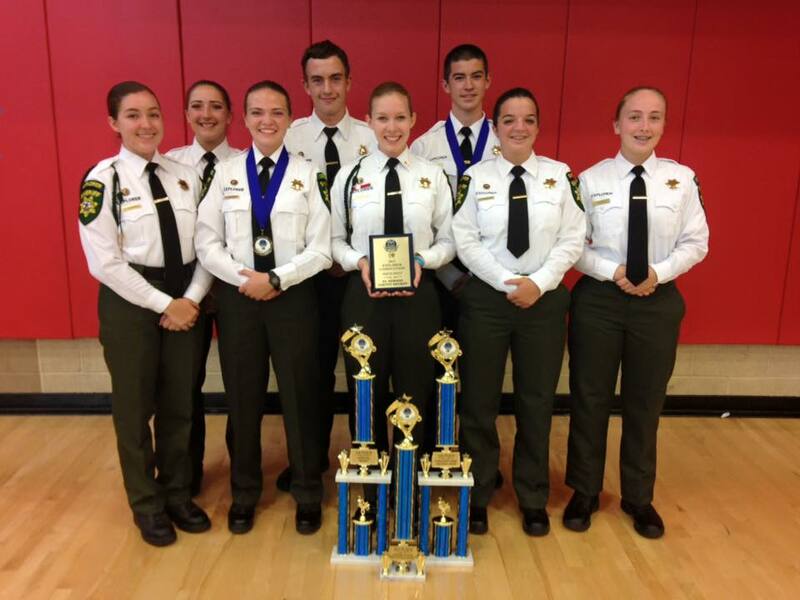 The El Dorado County Sheriff’s Office Explorer POST 457 returned home winners from the Riverside Police Explorer Competition held September 19th and 20th in Riverside, CA. Eight Explorers from the POST – Morgan Sears, Courtney Granade, Rachel Dehlinger, Laura Russell, Faith Mulholland, Stefanie Davidson, Alan Szarmach and Steven Ross composed the 8-member El Dorado County Sheriff’s Office Explorer team. Explorers demonstrated their skills and were evaluated in several reality based scenarios including active shooter, pedestrian stop, officer down, emergency negotiations, domestic violence, felony traffic stop, unknown risk traffic stop, crime scene investigation, airsoft shooting, building search, and report writing.